IKIhost provides the best Premium Support solution to your site. We are the fastest, most reliable and best priced Unlimited hosting service out there! IKIhost offers Pure SSD that supports very fast read and write times. This cuts your site load-time in half and helps you get high SERP. Our servers consist of enterprise-grade hardware, leverage the best web technologies for the fastest hosting experience. 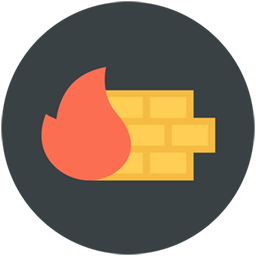 A Specific firewall blocks known vulnerabilities with attack mitigation. Ensuring your WordPress site protection is a high priority. Perfect for businesses and personal websites. Start your own web host with whm! For those needing more power and own control. We offer multiple Unlimited Hosting & managed WordPress hosting plans tailored to suit even your most demanding needs. We have years of professional experience optimizing any sites. Anytime you have specific request needed for your site, submit a ticket through our member area, and we’ll get to work! Your request will be taken care of right away. We're always looking to improve every aspect of our unlimited hosting. From more features all the way to more frequent tutorials. We guarantee that your site will be up over 99.9% of the time & running fast. We are specialized in WordPress website speed optimization. Unlike other hosting companies out there, no matter what is happening on the server, each hosting account is guaranteed the resources stated. We fully manage your Hosting/VPS top to bottom. Making sure everything is running like clockwork, 24 hours per day! 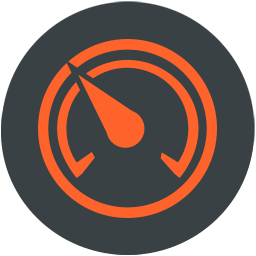 Faster, stable server, and deliver blazing fast web applications with our LiteSpeed Webserver, with enhance security. Still not convinced, take our 30 days money back guarantee. If you are not happy within the 30 days, you can ask for the refund. Ready to make the move? we’re so confident you’ll love our Unlimited Hosting service, if you don’t, we’ll give you your money back. What are you waiting for?